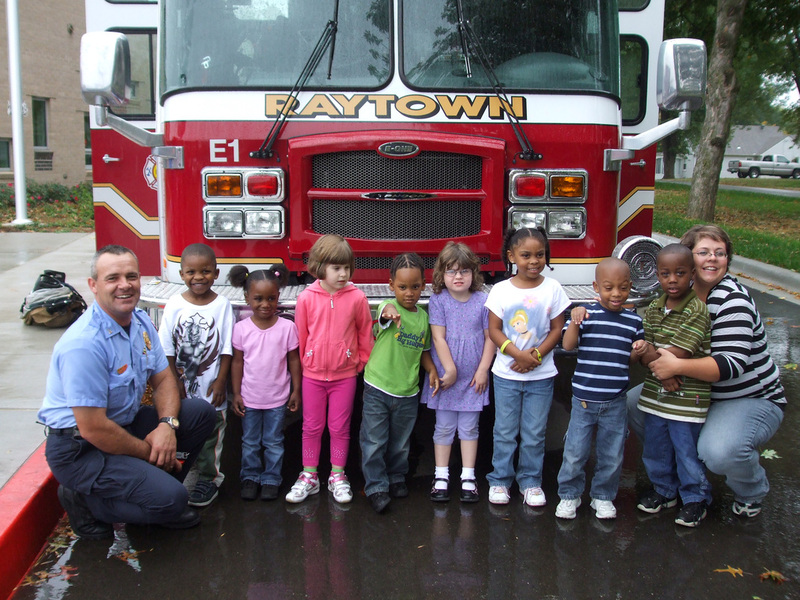 Raytown Fire Crews are dedicated to providing public safety and education to the citizens of Raytown. 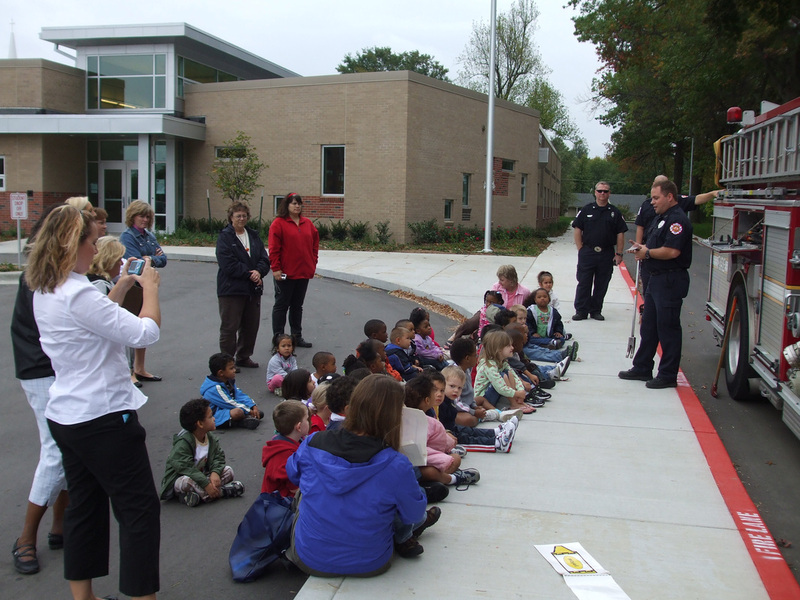 Firefighters are happy to provide station tours, demonstrations, safety talks at schools and other public events. If you would like us to visit your school, public event or a tour of the station call us at 816-737-6034 to schedule.